Engine Complete Assembly fits Volkswagen Jetta 1.4L VIN 3 5th digit hybrid turbo electric motor. This is a recycled product. 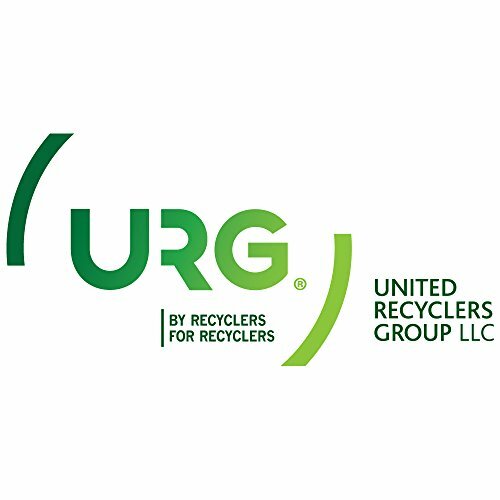 URG is a group of certified recyclers of quality replacement parts. Unless specified as Universal this is a direct fit Engine Complete Assembly. A reminder that this listing is for a single Engine Complete Assembly which may be less than you need for your application. Check the fitment information for the qty your vehicle requires. 2013 Volkswagen Jetta, 2014 Volkswagen JettaURG is a group of certified recyclers of quality USED replacement parts. Please review our quality grades before selecting the best grade for your needs.